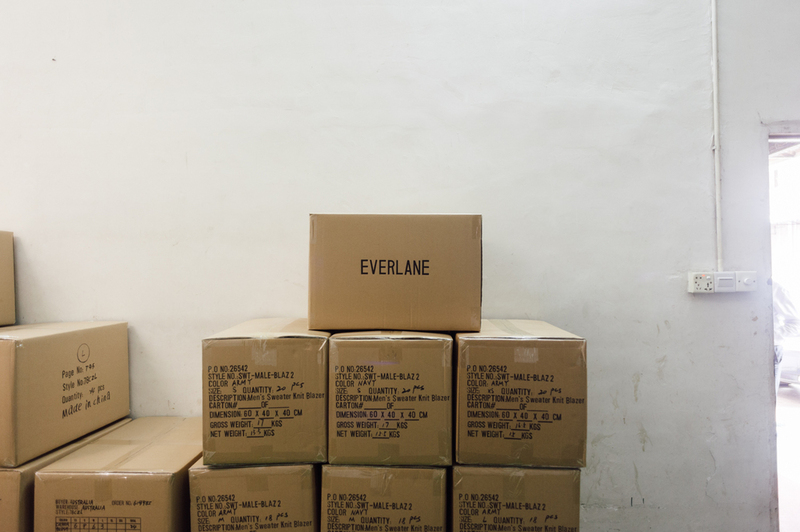 Everlane's motto is Radical Transparency. They spend months finding the best factories around the world—the very same ones that produce your favorite designer labels. They visit them often, and build strong personal relationships with the owners. Customers can take a look at the garment manufacturing process on the Factories page on their website. We visited Shenzen and Dongguan, China to capture reportage images of the knit blazer and trench factories. On a second trip, we visited the silk shirt factory in Huangzhou to photograph lifestyle imagery for Everlane's first Black Friday Fund where all profits from sales that day went towards improving the lives of the workers. It was refreshing to have a chance to capture the lifestyle side of the factory and to meet the workers. The photos were exhibited at events in New York and San Francisco and they raised well beyond their goal - over $100,000 - to build a basketball court and beautify the campus.